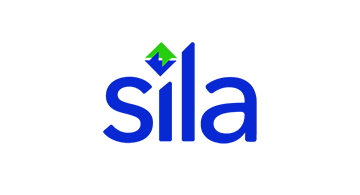 Sila is a new protocol for payments and identity. We tokenize cash and identity on the blockchain for open access, better security, and reliability. Our solution ensures that you can build payment features into your apps in a quick, easy, and compliant fashion.